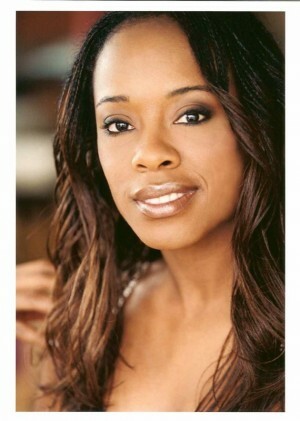 Bianca Sams’ “Rust On Bone” 1 of 4 Plays Chosen for a New Works Festival. Bianca Sams’ play “Rust on Bone” was one of four plays chosen for the Gulfshore Playhouse’s 2nd Annual New Works Festival in Naples, Florida. Sams, OU MFA ’14, will work with actors and director for a week before a staged reading of her play the weekend of the festival, Sept 4-7, 2014.